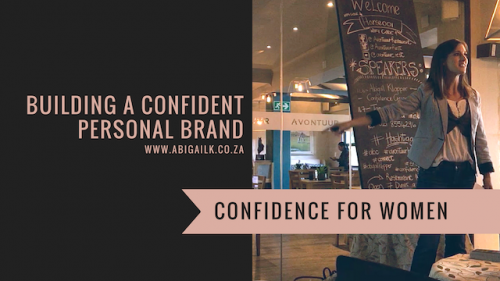 Last week I gave a talk at the Avontuur Business Network in Somerset West titled Building a Confident Personal Brand. 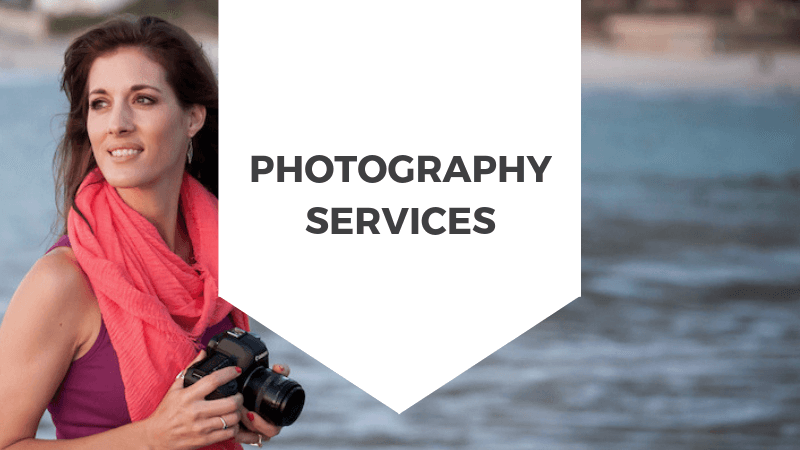 Having actively worked on my own personal brand and having created many personal brand images for clients over the years, I’m keenly aware of the importance of presenting your personal brand confidently. I hadn’t planned to record it, but as I had a close friend in the audience, I asked her to catch a snippet or two of video so I could share it as a quick Instagram story, as one does. Unbeknownst to me, my dear friend recorded the entire 45 minute talk. 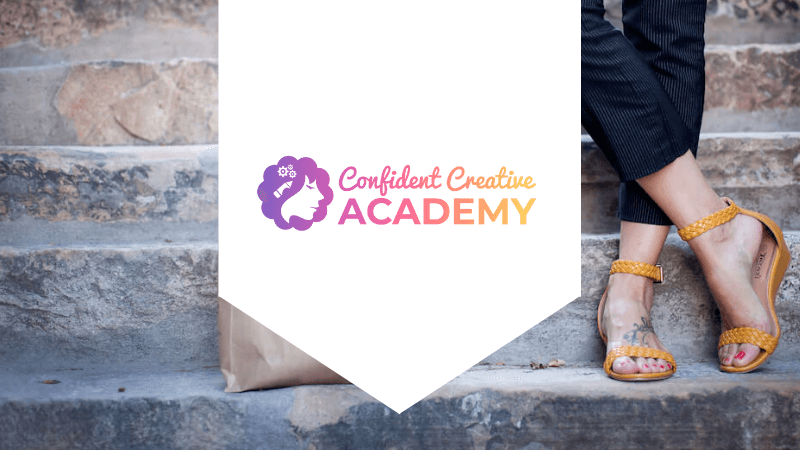 Later, in a Facebook group, when I mentioned that I’d given a talk called Building a Confident Personal Brand, I had a few women indicate that they’d be interested in hearing the talk and asked me to send them the video link. So I figured, if the women in the audience found it useful, and if the women in the group are interested to hear it, then you, my sweet reader, might also find it useful. So here’s the complete, unedited recording of my talk titled Building a Confident Personal Brand. I’d love to hear your feedback – please let me know if you had any ah-ha moments, or if you have any pointers for improvement. All feedback is welcome. 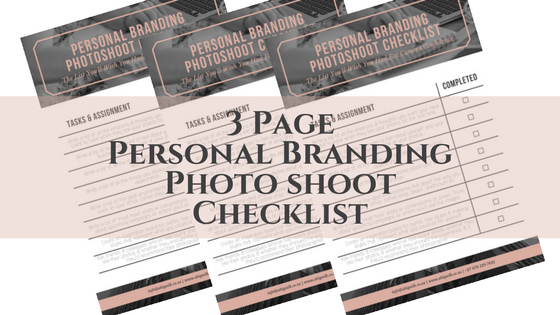 Are you ready to Build a Confident Personal Brand?